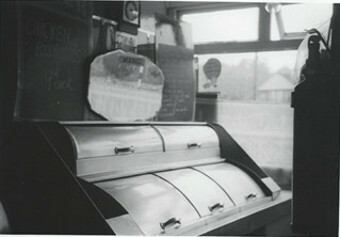 The Haynes Family have been producing the finest fish and chips at High Littleton since 1955. Arthur & Ira Haynes bought the already long established fish & chip shop at New Road, High Littleton which was fondly known by all the locals as ‘The Hut’. Fish was delivered overnight by steam train from Grimsby to nearest station which at the time was at Hallatrow and then later at Midsomer Norton. Fish & Chips were cooked on a coal fired range and wrapped in newspaper. The menu was very limited either fish(cod) or best fish(haddock) and chips. Soon pies and sausages were added and of course Tizer and Corona were the popular drinks. 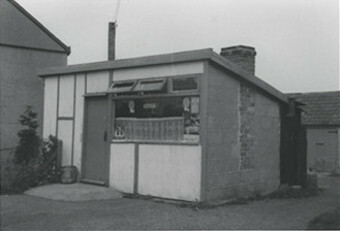 In 1963 Arthur & Ira built the new state of the art shop with the latest Henry Nuttall electric range. As trade increased it became necessary to employ a number of staff many of whom became very long serving. 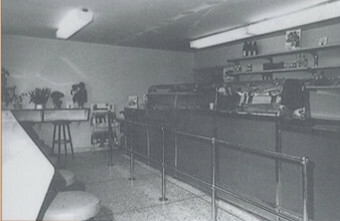 A snack bar was added so that customers	could enjoy their favourite food at its best. Anthony joined the business in 1983 and soon set to work on developing the restaurant. 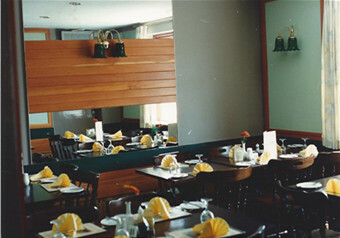 In 1988 an extension was added to create a new licensed restaurant seating 44 people. The restaurant continues to be a popular lunchtime spot for locals as well as people from Bristol and Bath and is a favourite spot for an evening fish & chip supper. In 2000 the takeaway was refurbished and the refit included another Henry Nuttall Range which is still going strong today.